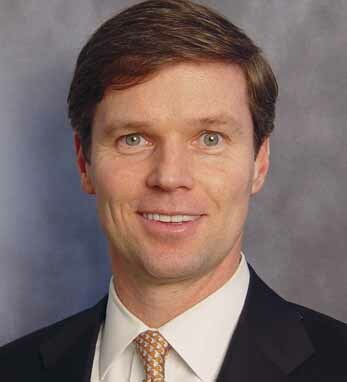 Michael Geoghegan is Vice Chairman of CBRE and co-head of the Consulting Group, one of the top real estate and advisory practices in the U.S. Michael graduated with a B.S. from the U.S. Naval Academy and an M.B.A. from Harvard Business School. Throughout Michael’s 25 years in commercial real estate, he has been responsible for many of the largest real estate transactions in NYC and has been at the forefront of structuring new development opportunities in Midtown Manhattan and Hudson Yards. His client list includes such prestigious firms as Citi, Morgan Stanley, Boston Consulting Group, and L’Oreal. For his accomplishments, Michael is consistently recognized as one of CBRE’s top performers and is regularly featured in the New York Times and Crains. Michael and his wife Katherine reside in New York and together have three children, Blaine, James, and Katie, a son-in-law Brian, and a grandchild, Lilly.